Most of us need to have a plan to save money for travel. Taking a vacation at the end of the year when money is tight, family obligations are scheduled and things are often stressful, might seem impossible. But with the right planning at the start of the year, you can make an epic trip happen with minimal stress. All it takes is a little time now to do some research and planning, and the discipline to stick with your plans and budget as the year goes on. Here are some of the best ways to plan and create a budget now so you can save money for travel and have an epic trip at the end of the year. Price the cost of rooms in the hotels where you plan to stay. If you haven’t decided where to stay, compare prices at two or three to get an average nightly cost. You can also check home rental sites like Airbnb to see if they are better for your budget. Investigate how much flights to your destination will cost at the time you want to travel. Seasonal fares can raise the price, so remember to factor in this increase if you’ll be traveling around Thanksgiving or Christmas. Budget for food, drinks and other daily expenses while you’re traveling. If you’ll be visiting tourist attractions, theme parks or museums, don’t forget to account for the admission costs of these activities. In larger world cities like New York and London, you can expect to pay 30 to 40 dollars per person to get into a well-known attraction or museum. Once you have a total cost for your trip in mind, you can break this number down to see exactly how much you need to save each month to make the trip happen. If you get paid bi-weekly, you can break it down even further to come up with an amount to put aside out of each paycheck. When it comes time to save this amount, consider having it transferred to a special savings account earmarked for travel funds. This will make it less tempting to dip into the money as time goes on. The end of the year can be fraught with family obligations, but you don’t have to skip them in order to have your epic trip. Consider taking a road trip to your family home and stopping at interesting points along the way. You can rent a motorhome and travel in comfort with everything you need at your fingertips. If you decide motorhome rental is right for you, remember that if you’ve never driven one before, it can take some time to get used to maneuvering the vehicle. Another option is to travel directly from your family holiday celebrations to your trip. If you’ll be celebrating at a family home that is close to a major airport, starting your trip from there can save you money over buying a ticket from your smaller local airport. You can also choose to explore a destination that is close by your holiday celebration. This cuts down on your travel time and expenses and gives you some time to relax and recharge your batteries after the stress of the holiday season. Since many people travel away from home around the end of the year, you might want to investigate low-cost or free accommodation, like house sitting, pet sitting, or home exchange. These options allow you to save hundreds of dollars compared to renting a hotel room or condo and might give you more room to unwind. If you aren’t comfortable staying in a stranger’s home, you can try reaching out to friends or family members to see if any of them will be traveling away from home or the holidays. You might be able to stay in their home in exchange for taking care of pets and plants, checking the mail and performing other tasks they’d otherwise have to pay someone to do. Breaking down the cost of an expensive trip over the length of a year makes it easier to save, but it may still be too costly to reasonably attain. Planning to save a large amount of money each payday is unlikely to work if you have a lot of bills and expenses to pay. Instead, you should try to set reasonable saving goals that are attainable. 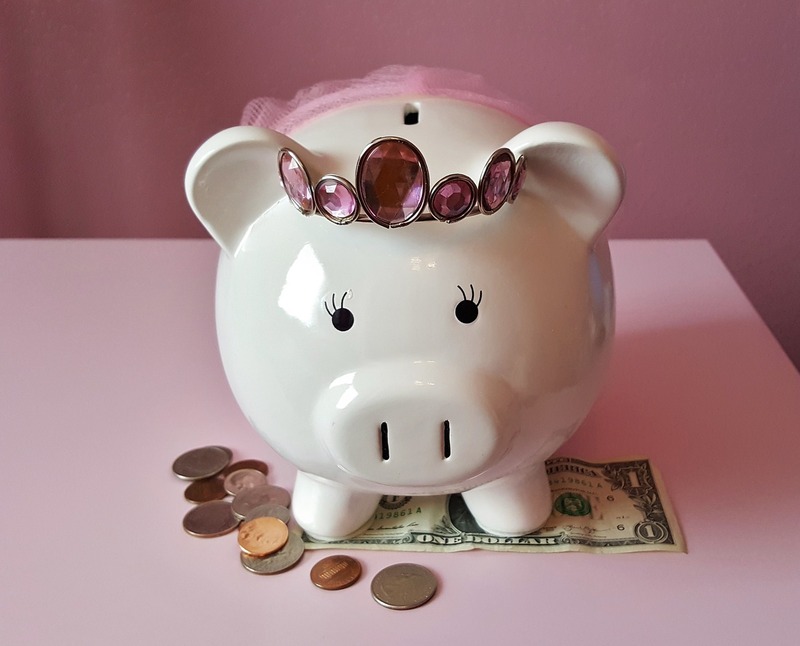 A good rule of thumb is that ten percent of your take-home pay should be easy to save, so you may want to set a bi-weekly saving goal close to this figure. Once you reach your savings goal for a few weeks or months in a row, you’ll find it easier to keep going. Making a budget and sticking to it now and throughout the year will help you make your dream of an epic trip come true later. This plan can also help you stay motivated to save money throughout the year and feel the satisfaction of reaching a goal you set for yourself. Lizzie Burwell is a freelance writer from New Zealand. She loves writing pieces about her journeys and sharing her travel experiences. She believes that her travel articles are a gateway to inspire her readers to live the life and travel more. Follow her on Tumblr to read more of her exciting trips.